These Bollywood pairings broke several norms to become memorable characters. This Year’s chick flick (as they like to call it) “Veerey Di Wedding” created moolah at the box office and earned huge bucks, despite the film being a mediocre affair. 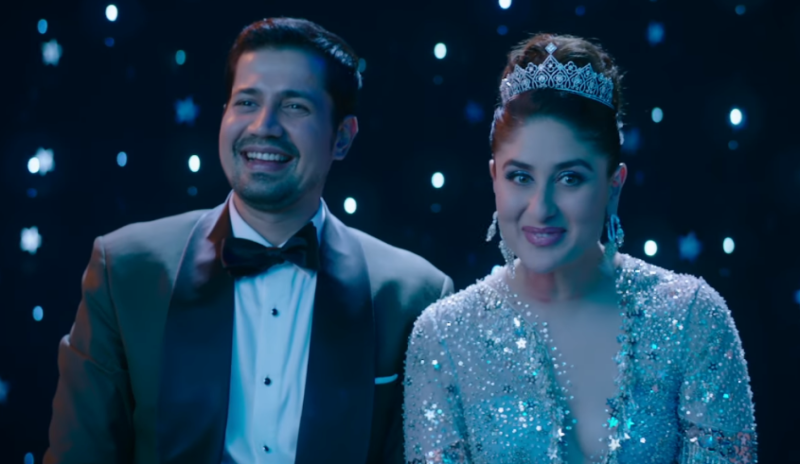 The success of the film relied on the glam quotient, quirky humour and an unconventional pair in the form of Kareena Kapoor Khan and Sumeet Vyas. Sumeet Vyas is an internet sensation who is largely known for his nuanced acting in web series like Tripling and Permanent Roommates. Thus, it was surprising to see him in a film like this but the chemistry of the lead worked and lauded by the audience. Karishma was the mascot of masala potboiler films while Bajpai was an actor who was mainly known for offbeat films. 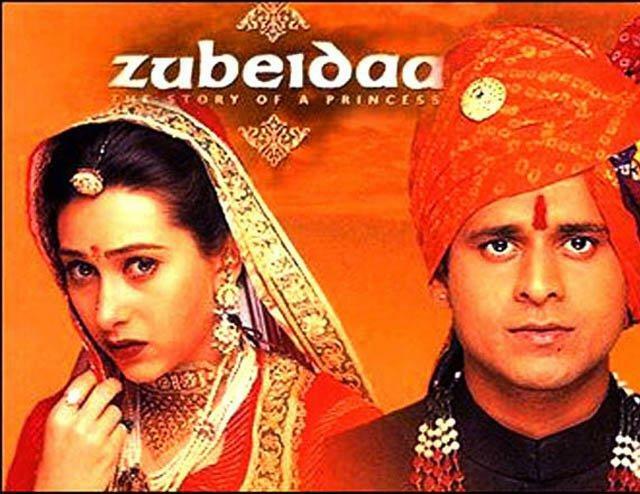 When the two were cast together, there were many questions raised but Zubeida turned out to be great film and audience loved the chemistry of the lead pair. 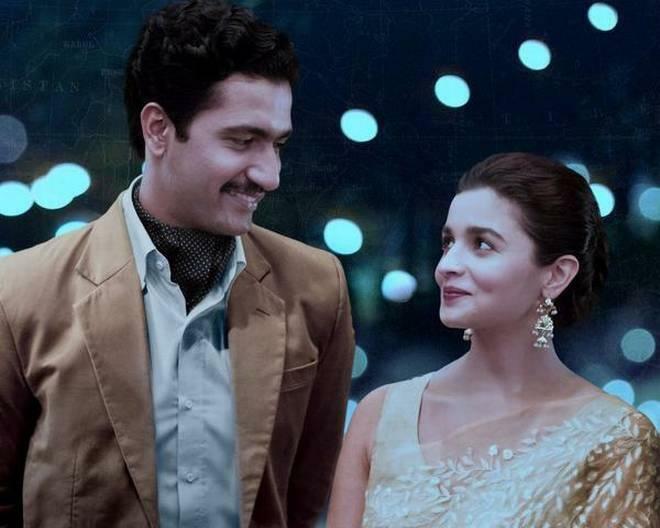 The characters of Ranbir and Konkana in the film were as opposite as their filmography but when they were put together in a frame, they simply made everyone fall in love with them. Now, this one is my favourite; the film was so heart-warming majorly because of the chemistry between the lead pair. Their talks and gestures were way too relatable and damn adorable and we absolutely loved their mushy romance. While Alia Bhatt debuted with a glam film “Student of the Year”, Vicky debuted in a much darker film “Masaan”. Even their respective filmography is poles apart but when they were paired together, there created an essence of subtle romance and their pairing was lauded by critics and audiences alike. One of the path-breaking movies of all time, Dil Chahta Hai is still remembered for its different approach towards life. The film had some memorable scenes and sub plots but the most effective one was the love story that was carved between Dimple and Akshay, beautiful and subtle yet very effective.